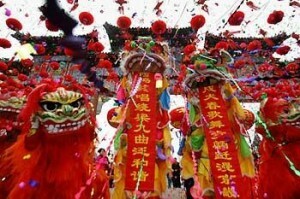 Every year, many people in Thailand with Chinese ancestors, celebrate the Chinese New Year with elaborate ceremonies. 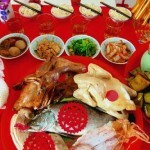 This year which is the year of the rabbit starts on February 3, 2011. The Chinatown in Thailand, which is one of the oldest Chinese communities in the world situated on Yaowarat Road, Bangkok. I’d prefer slightly used gold! 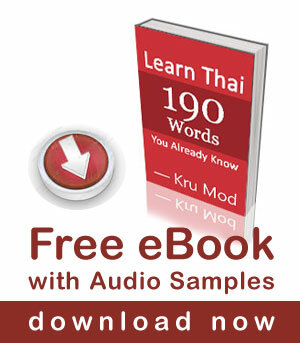 Lucky money Ang Pao – sounds great! China town looks busy with full of people in the picture. 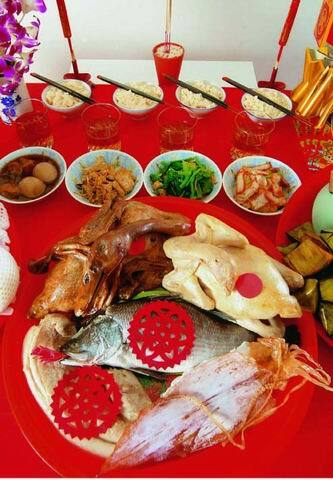 Well, very nice detail and explanation of Chinese New Year in Thailand you got here.